I’m not a Facebook fan but I’m crazy to collect the funny and special pictures on Facebook then make a slideshow with my iPad and share it on line. Some pictires from others on Facebook are really cool and interesting, it makes people cannot help saving them. Here I’d like to share you some of my photos collection. Usually I collect these funny pictures and import them to my iPad. But how to make a category and organize these photos? I like to create a fantastic photo slieshow movie with photo, text and music. 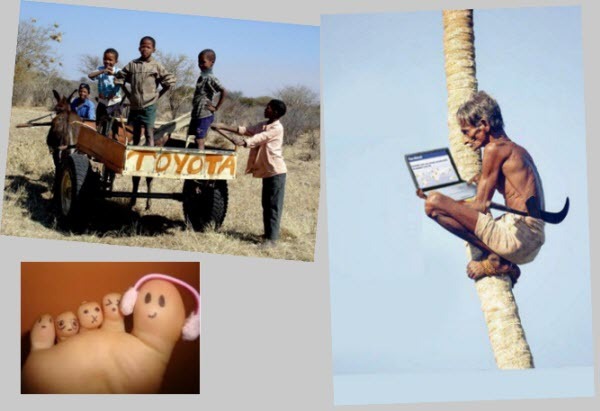 I’m happy that Photo Slideshow Diector HD helps me create such a perfect slideshow on ipad. Photo Slieshow Director HD is a photo slideshow app that lets you use iPad to organize photos,Picasa albums,Facebook photos, Flickr photo sets,music and create eye-catching slideshow. It features lots of dynamic transition effects, exporting to HD slideshow video and can play on HDTV with Apple Digital AV adaptor and HDMI cable or Apple VGA Adapter at hi-resolution of 1280×720. It’s an idea tool for you to share your photo masterpiece with family and friends on bigger HDTV screen with iPhone, it is also a great app for you to present your business photos quickly and easily. 2. 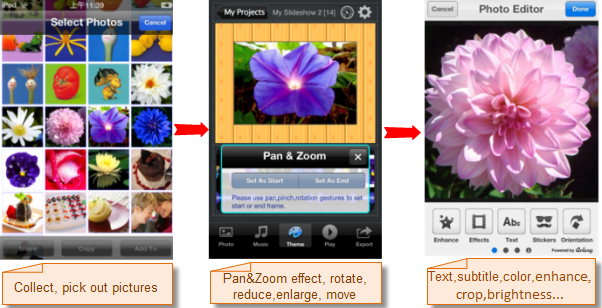 It helps you use simple gestures to set Pan&Zoom effect for photos. Users can rote or resize pictures, too. 3. It’s very easy to add text, subtitle, blank background image to every photo. You can write a sentence to tell your friends where or when this picture was taken. 4. 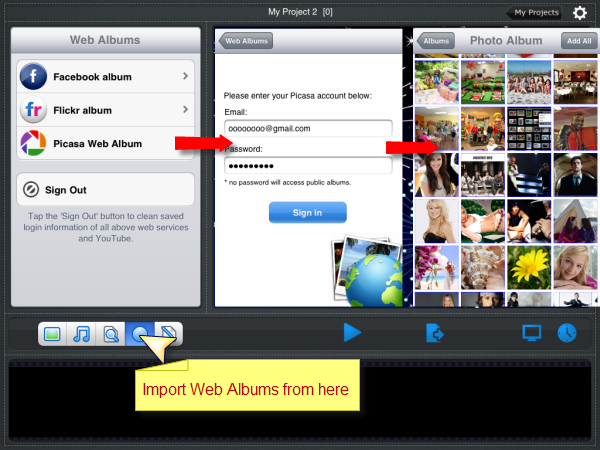 It allows you import Facebook, Flickr, Picasa web album into iPad,iPhone slideshow, Don’t need to transfer photos with a USB cable. 5. 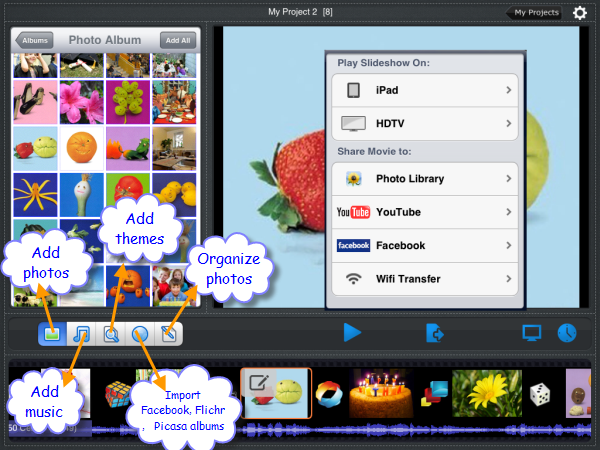 It makes photo slideshow video on iPad easily, create slideshow with music, slideshow themes, transition effect. You can set slideshow circle play or sync music and slideshow time. 6. Support RAW image format and big size images imported with Apple iPad Camera Connection Kit. 8. 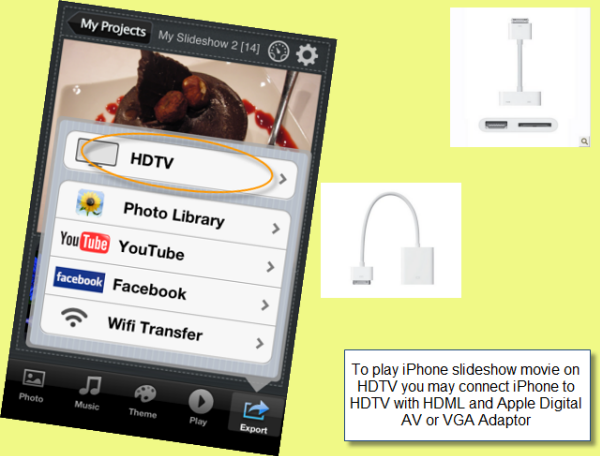 It helps you play slideshow movie on HDTV. 12. 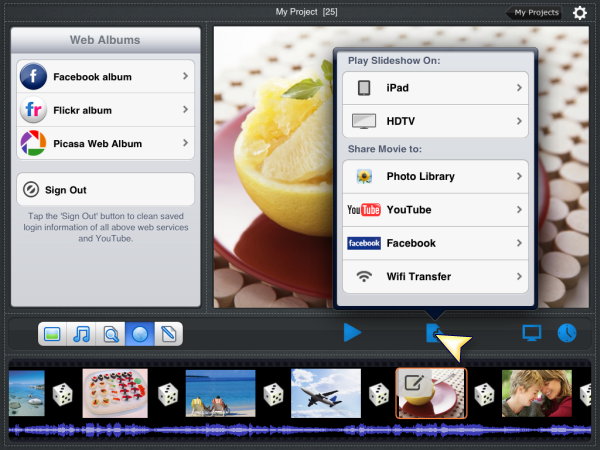 For iMovie App fans, Photo Slideshow Director HD is a powerful add-on to create fantanstic photo slideshow clips for iMovie. 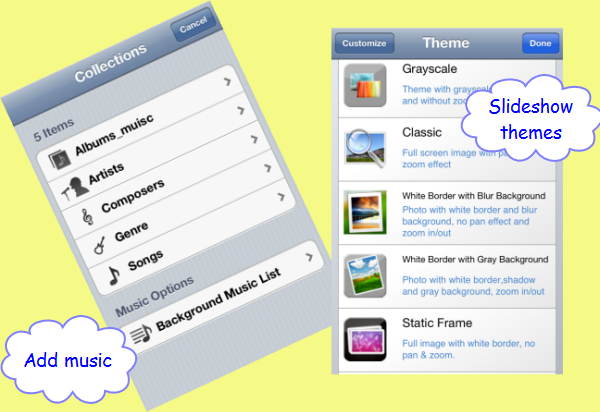 The iPhone and iPod can play music, video and photo slidesow. You can transfer your iPhone slideshow video to computer with the USB cable. But if you don’t want, there is also a way for you to save it on PC. Use the “WiFi Transfer” function of Photo Slideshow Director. 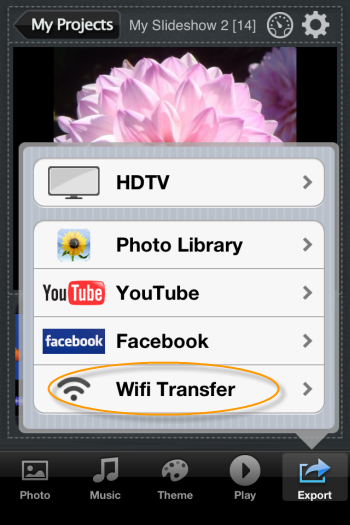 Just transfer video to PC directly if your iPhone has WiFi wireless. Since Photo Slideshow Director version 4.0 has been released and the developer added a new function Wifi Transfer into the program, saving slideshow video on computer becomes more and more convenient. Users don’t need to transfer video through iTunes or USB cables. It’s very easy to finish the transfer,too. This guide will show you how to easily transfer files between iPhone app Photo Slideshow Director HD and your computer via Wifi without the hassle of having to look for a USB cable. Step 1. Make sure you have your own local Wifi network ready. Before transfer the file to desktop PC, please make sure your iPhone desktop PC or other devices are in the same wireless network. Step 2. Export your slideshow to a movie file. Please tap the “Export” icon on the main screen toolbar and select export to “Wifi Transfer”. Step 3. After tapping the “Wifi transfer” icon, a dialog will be shown, it will tell you enter the following URL address on your desktop PC or other device’s web browsers, please do it as the guide. Step 4. Enter the URL address on IE or Firefox or other web browsers, it will bring you to a new Photo Slideshow Director Wireless Transfer screen. Here you can see some slideshow video projects, find your own one then right click it and choose a saving local file so this video will be saved on your PC. Your birthday must be an unforgettable day. Maybe it filled with fragrant flowers, creamy cakes ,precious presents as well as cheerful parties. It’s easy to take photos using your iPhone. But if you have took plenty of photos and you are lazy to update them using the computer, what would you do? Do you want to create a photo slideshow on iPhone then upload it to YouTube or transfer to PC directly on iPhone? Don’t need to sync with iTunes or transfer with any USB cable. You do it not only organize the photos after birthday but also you can make a slideshow for your birthday party or any occasions you need to display your photos. This guide will show you how to create a photo slideshow with birthday photos on iPhone to memory those special events and perfect moment. You can upload this slideshow video to YouTube or Facebook directly or play it on HDTV, too. It helps all of the people in room can enjoy your happiness. First of all we need an iPhone slideshow app named Photo Slideshow Director HD (an slideshow app for iPad, iPhone and iPod touch), it can help us easily turn daily snapshots and photos from iPhone into a spectacular animated slideshow. Launch the program, Tap the “Photo” icon on the lower-left corner so you can see an album frame ,there you can add photos from Facebook Album ,Flick Album and Picasa Album or the photos folders of your iPhone. Now please tap the “photo album” icon then add your birthday pictures on iPhoto into slideshow. Step 3 Add background music and theme. If you have prepared your favorite songs for your birthday party now you can also add them into the program as the background music. It’s easy, just tap the “music” icon and choose the songs from album music. Meanwhile please choose the background theme by tapping the “theme” button then you can find some colorful and beautiful themes there. There are a variety of slideshow themes, choose your favorite style so the movie will become more attractive. Step 4 Set transition effect and show time. There are more than 50 transition effects for you to choose. These features will make the whole slideshow more fantastic . 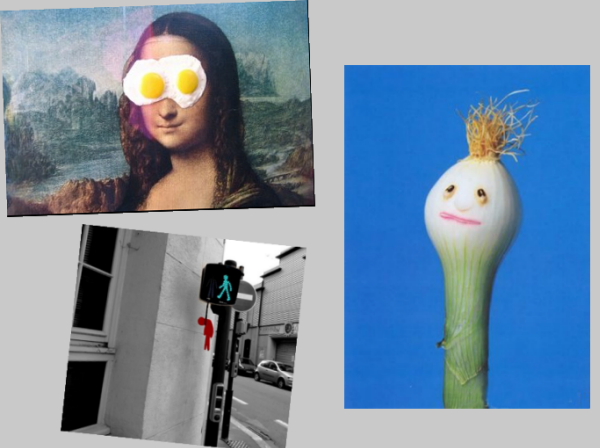 Go to the “transition” tab then choose the animated transition effects for every picture of the slideshow. 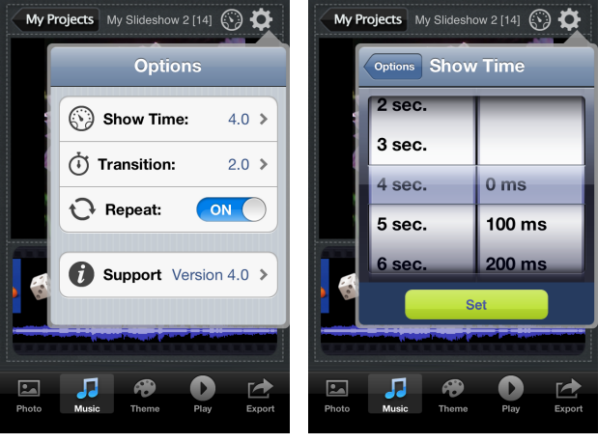 Tap the “Setting” tab on the right top of the interface to set the transition and show time for slideshow presentations. Photo Slideshow Director is ready for playing slideshow on HDTV directly. Tap the “Export” icon then touch the ” HDTV” option. Just connect your iPhone and HDTV with HDMI cable, Apple Digital AV or VGA Adapter so the slideshow will be mirrored on HDTV screen with hi-resolution of 1280×720. Your photos will look great with highest quality on big TV screen. Here you can also upload slideshow movie to YouTube or Facebook. Choose the ” YouTube” option then enter your YouTube account and password so the movie will be uploaded. 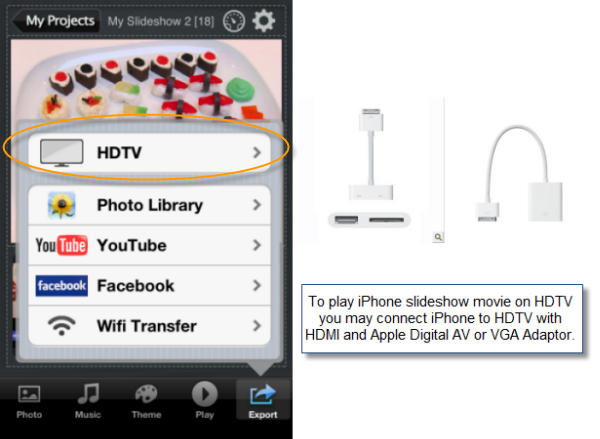 If you don’t need to play slideshow on HDTV, you can save the movie on your iPhone or personal computer. Tap the “Export” icon, export slideshow to “Phone Library” as a MOV video and this video will save in your iPhone. You can also transfer slideshow movie to desktop PC with Wifi wireless. Photo Slideshow Director has released to version 4.0. A new function named “Wifi Transfer” was added to the new version. With it you can transfer iPhone slideshow directly to desktop PC if Wifi Wireless is connection. Don’t need any USB or HDML cables. With the good quality of iPhone cameras you can take some amazing photographs on it. From shooting snaps of the best moment happy, excited, crazy to creating works of art to post online or even hang in a gallery. However the functions of photos organization on iPhone are limited. It’s weak to enhance, crop, brightness, set effect for iPhone photograph. Sometimes we need to make slideshow on iPhone and be proud to share this slideshow movie on YouTube, HDTV or bigger screen. We need an photo app to help us finish the steps. If you treat iPhone as the camera that’s always with you, please make sure whether you have found the right photograph organization app for your iPhone or iPod. Today I’d like to show you the best one which is popular on iTunes app store. That’s Photo Slideshow Director. Photo Slideshow Director HD is a photo slideshow app that lets you use iPhone to organize photos, Picasa albums, Facebook photos, Flickr photo sets,music and create eye-catching slideshow. It features lots of dynamic transition effects, exporting to HD slideshow video and can play on HDTV with Apple Digital AV adaptor and HDMI cable or Apple VGA Adapter at hi-resolution of 1280×720. It’s an idea tool for you to share your photo masterpiece with family and friends on bigger HDTV screen with iPhone. What can this iPhone app do for photograph? Do you like taking photos on some special parties or during travel, vacation? Sometimes you may want to pick out some pictures to put into a category and make a fantastic slideshow then share with others. This app helps you add every picture you like. 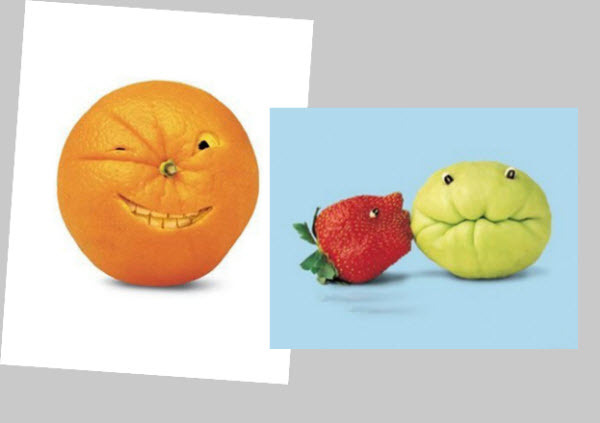 Once you’ve chosen your photos, you can edit these photos, too. The Pan & Zoom effect is funny and easy to use. Just use some simple gestures then you can rotate, reduce, enlarge, move photos within seconds then the photos will play as the route as you set. 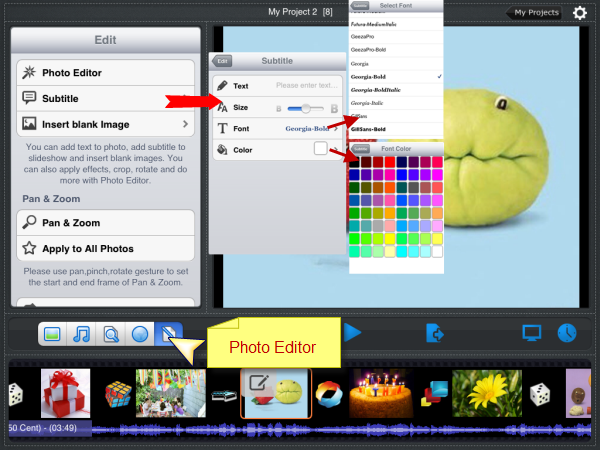 One of the greatest features of Photo Slideshow Director is that it has a powerful photo editor to make photos perfect. Use it you can add a blank image to be the background picture for photograph, add text, subtitle, orientation, brightness, Pan&Zoom effect into pictures so the slideshow will looks more attractive. If you have so many photos, it’s hard to find the one you really want in seconds. 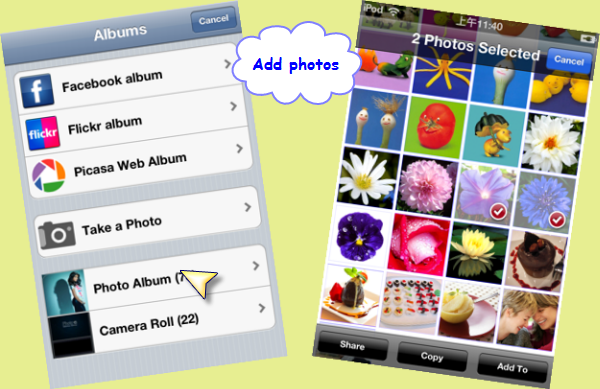 But this app can also helps you arrange the photos order, sort photograph by name or date or change them randomly. Most people have a headache at the thought of transfer Facebook, Flickr , Picasa photos into iPhone. Yes, we don’t like to sync photos with iTunes every time so we should find an easy and direct way to import these web albums. That is Photo Slideshow Director. With it we don’t need USB cable but can finish the photo transfer. 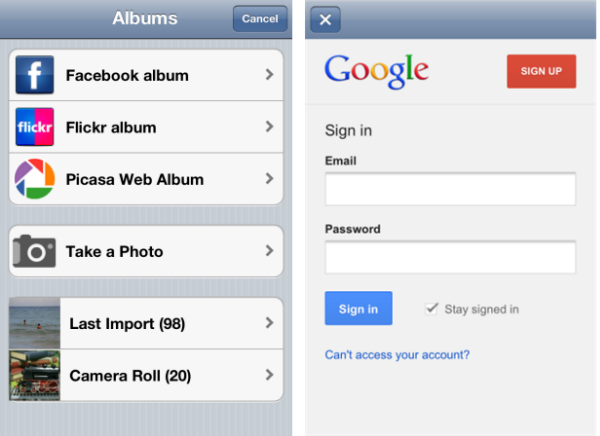 Just sign in Facebook, Flickr, Picasa account and password on iPhone then tap the favorite pictures on web album into this app. 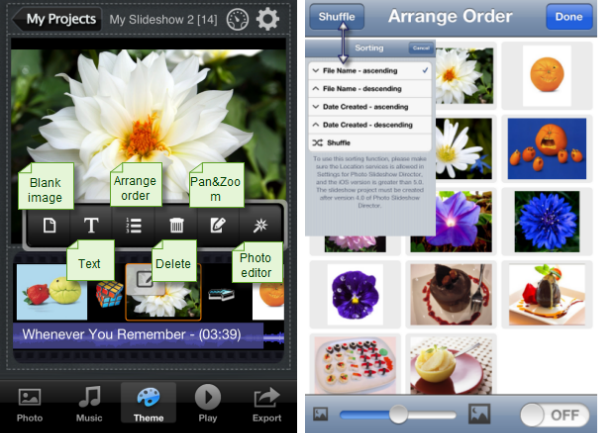 With taps and drags on iPhone, you can turn your photo collections and music into live and dynamic slideshow with ease. With slideshow themes, you just need to add photos and music then your slideshow is ready for showing. 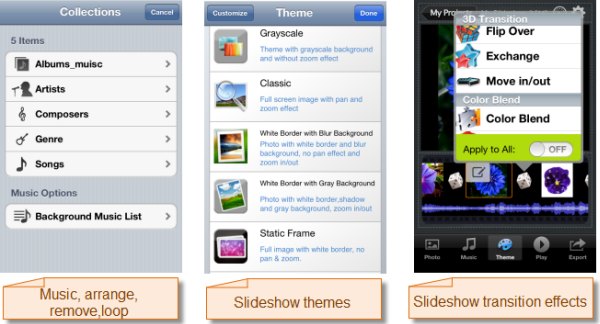 You can also add text narration, insert blank images, adjust transition effects to customize slideshow. Photo Slideshow Director allows you set slideshow time and transition time. Default value for show time and transition time is 4 and 2 seconds. You can set the value between 1.0 – 10.9 seconds in line with your needs. This app also helps you play a looping slideshow with music and photos. It’s very easy, just touch and move the “repeat” button rightward until it turns to “on”. Photo Slideshow Director is ready for playing slideshow on HDTV directly. Just connect your iPhone and HDTV with HDMI cable, Apple Digital AV or VGA Adapter so the slideshow will be mirrored on HDTV screen with hi-resolution of 1280×720. Your photos will look great with highest quality on big TV screen. 6. Save slideshow movie on iPhone. Encoding photo slideshow to HD MP4 movie at a very high speed with super quality. 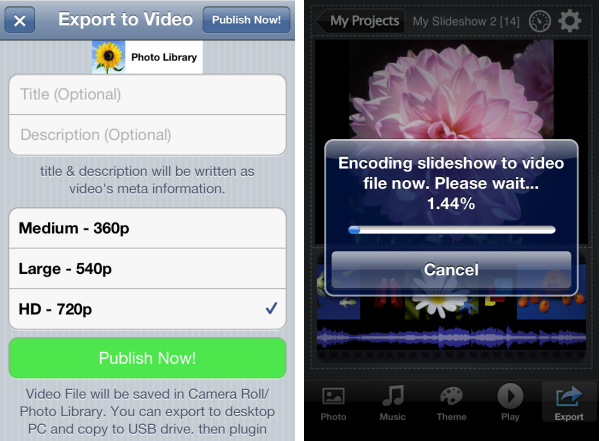 You can export slideshow to “Phone Library” as a MOV video and this video will save in your iPhone. With the slideshow video saved in Camera Roll. You can also share with your friends by sending to YouTube, Facebook etc. Photo Slideshow Director has released to version 4.0. A new function named “Wifi Transfer” was added to the new version. With it you can transfer iPhone slideshow directly to desktop PC if Wifi Wireless is connection. Don’t need any USB or HDML cables. 1. Add a wireless transfer function, you can easily access the slideshow movie via Wifi connection, while you open the wireless transfer dialog, you can save the movie file on desktop PC or play the video on your iPad,iPhone and other mobile devices. 3. Added sorting function by date, file name.